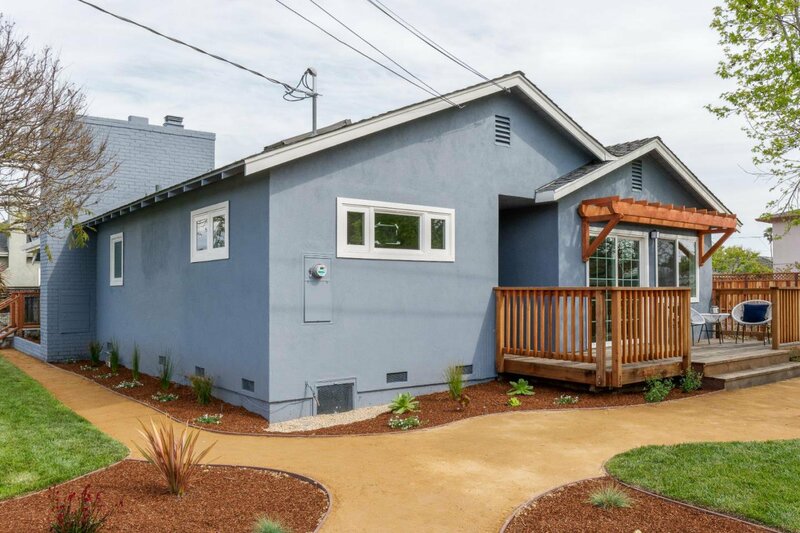 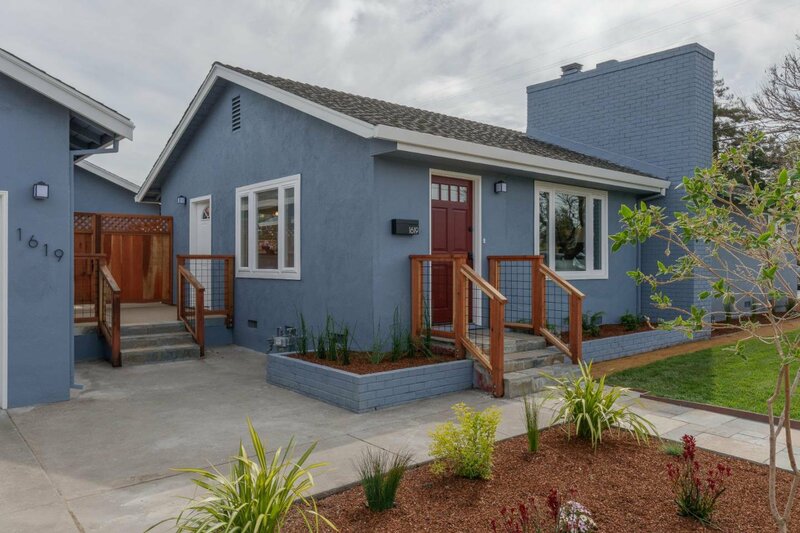 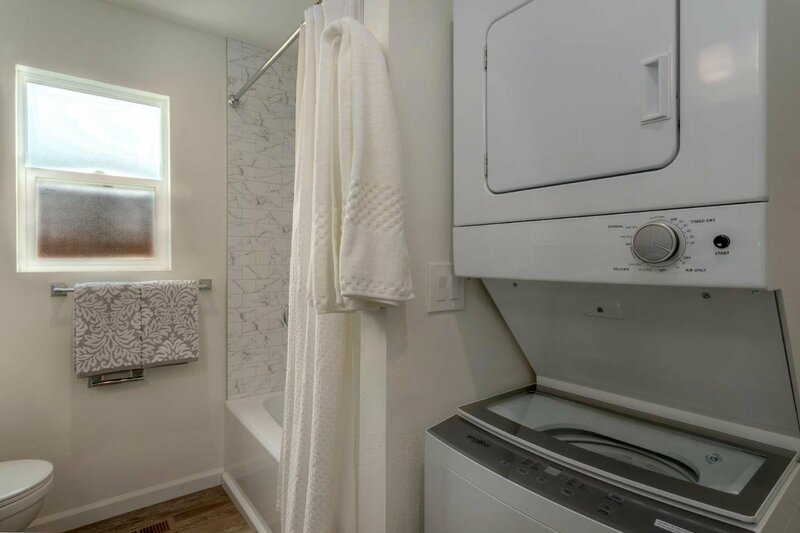 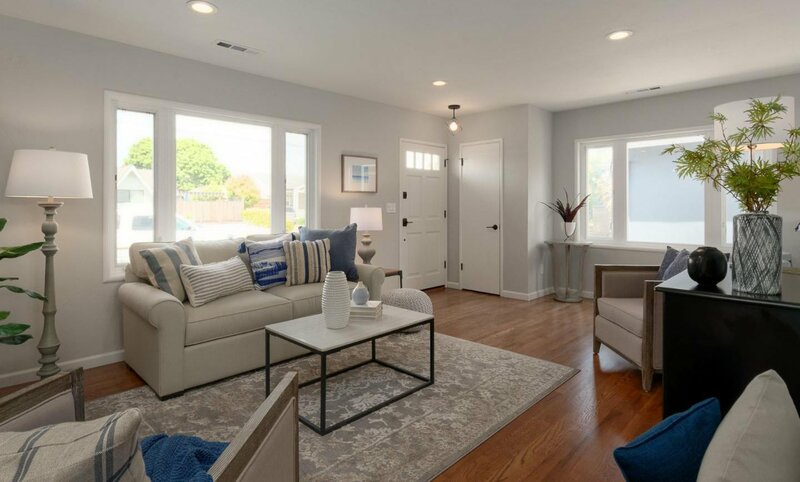 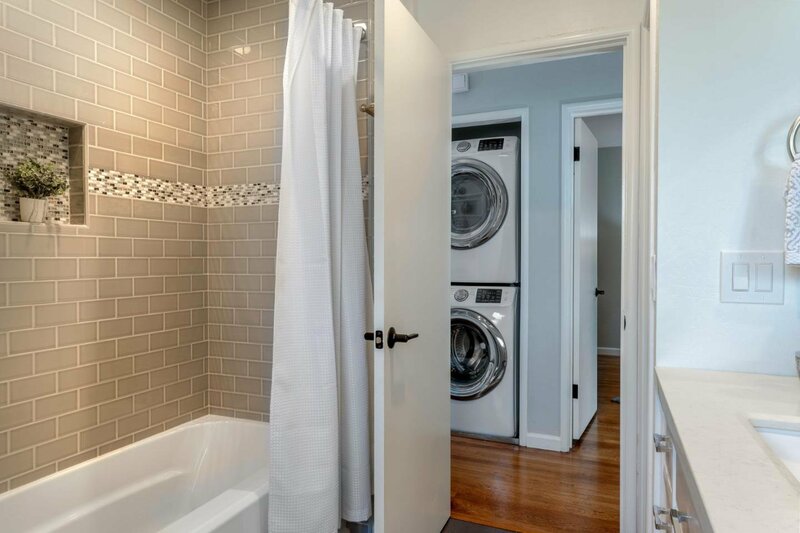 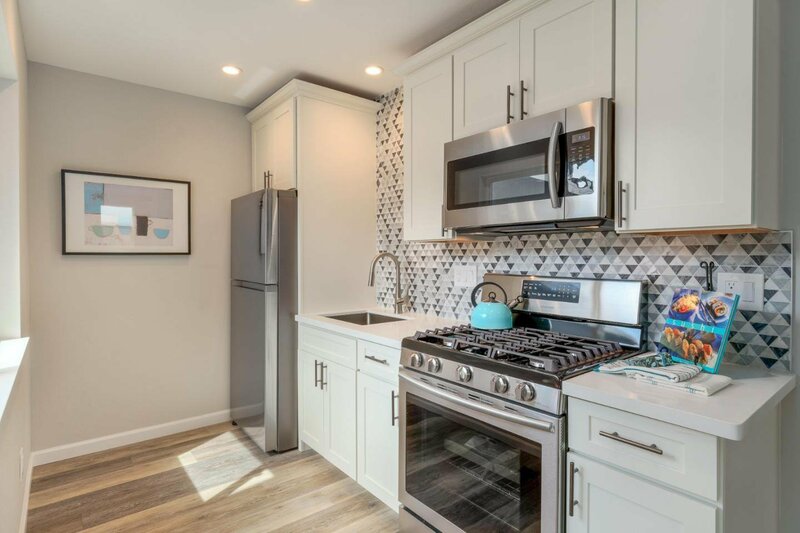 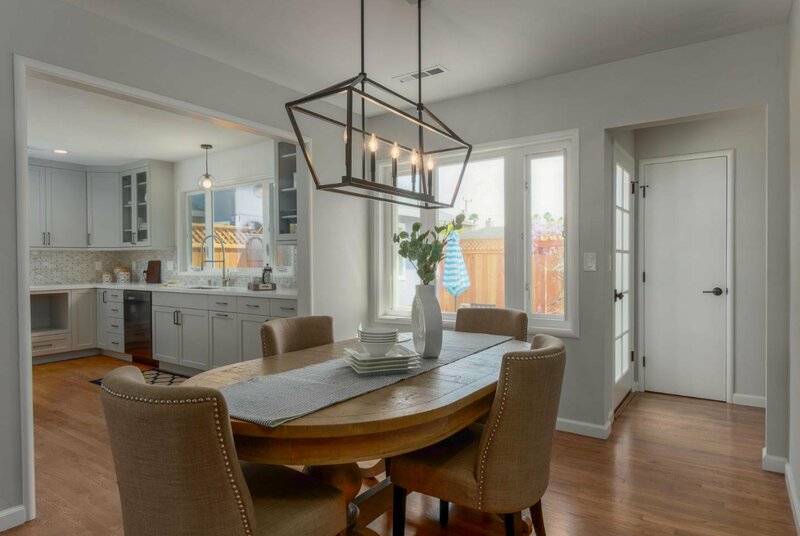 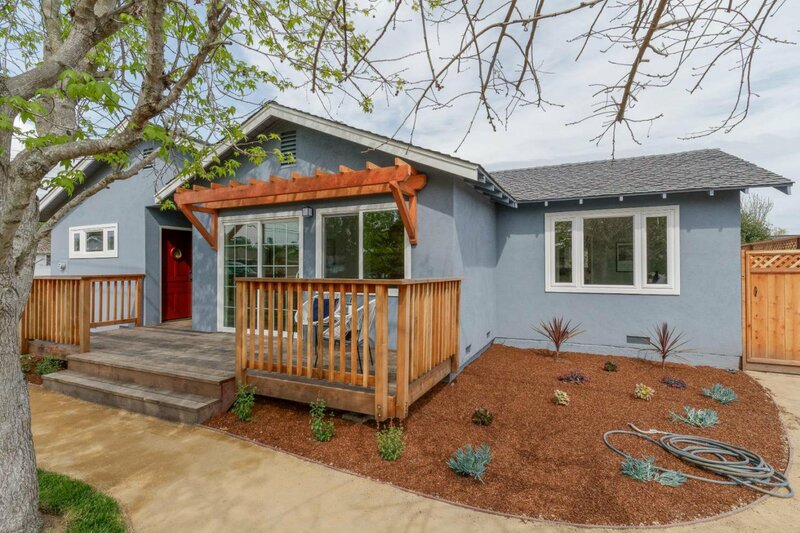 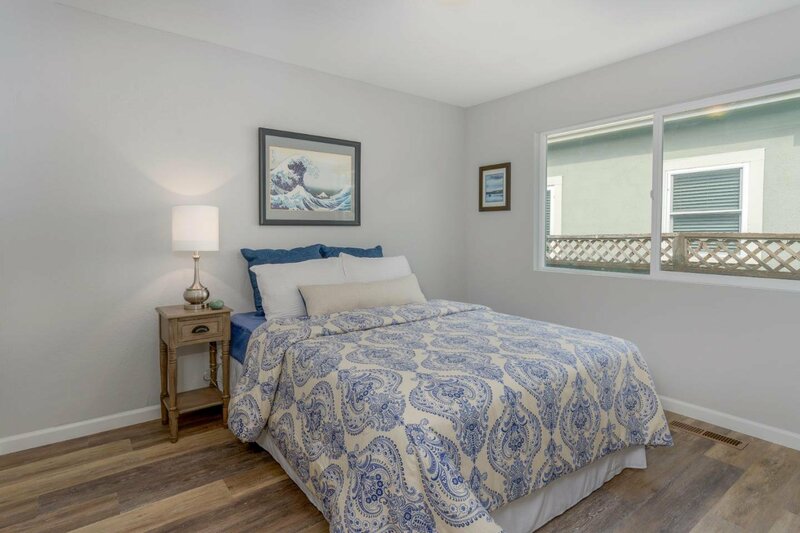 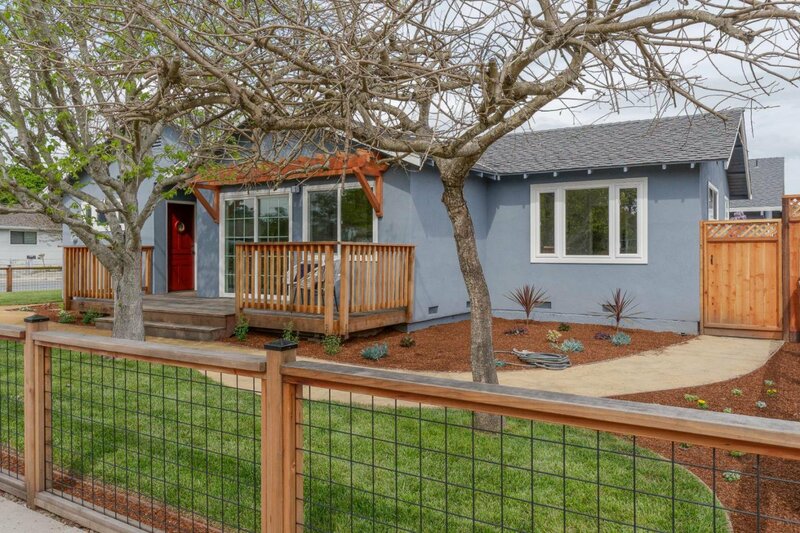 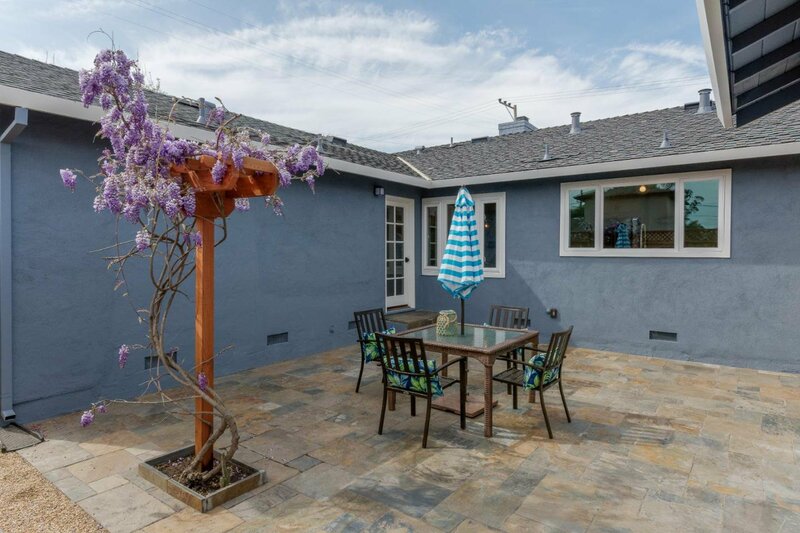 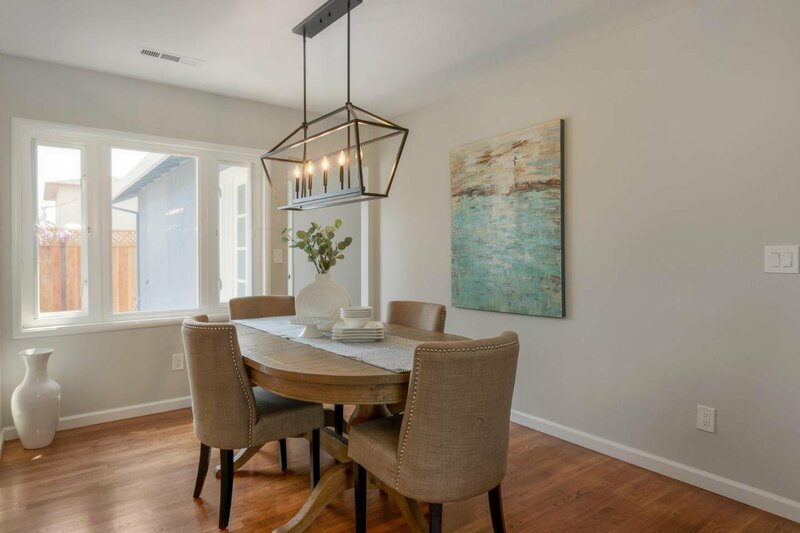 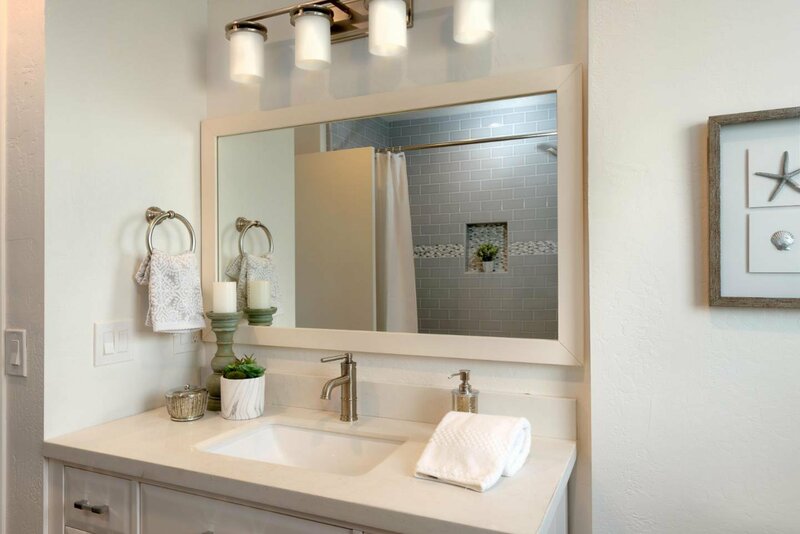 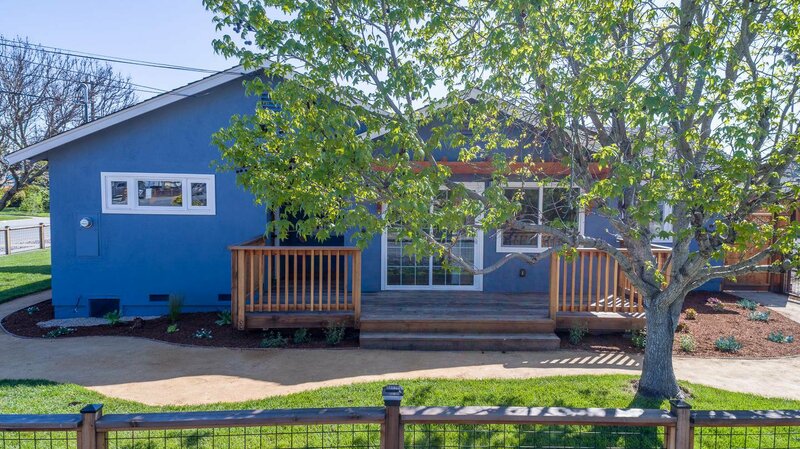 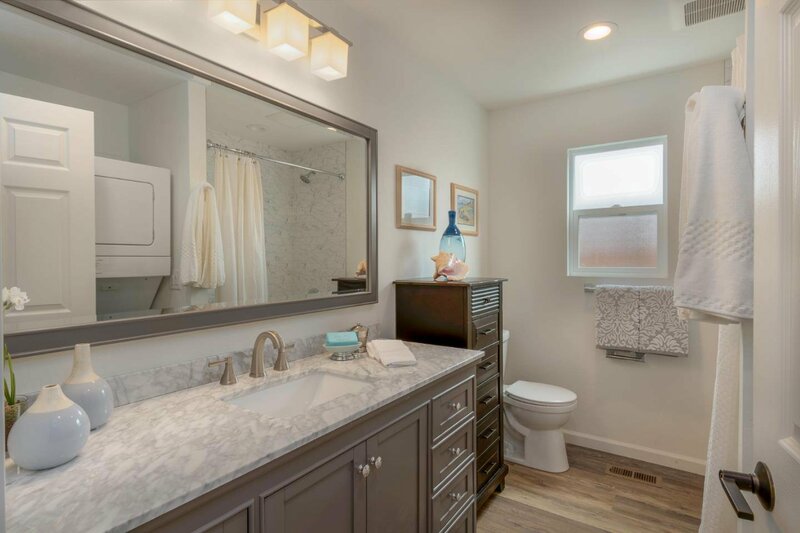 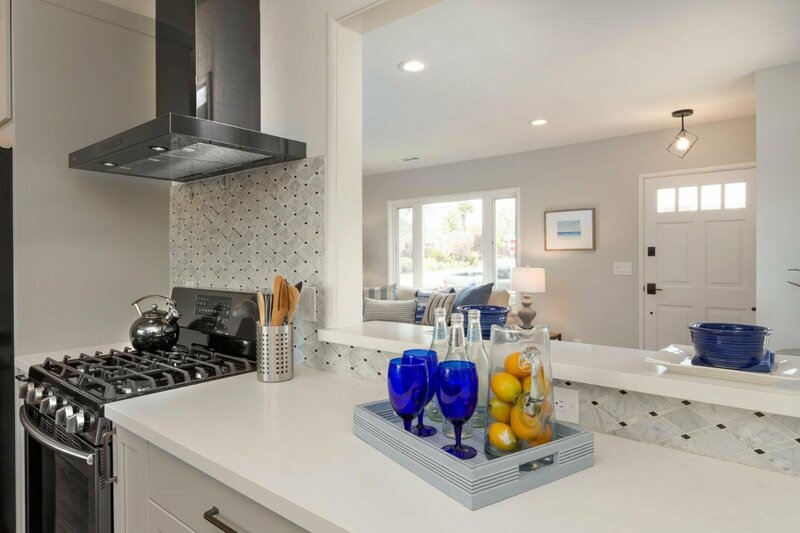 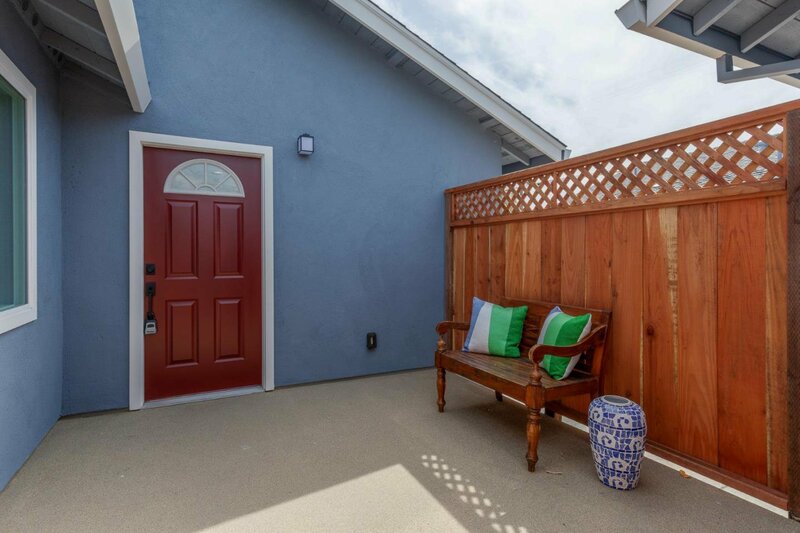 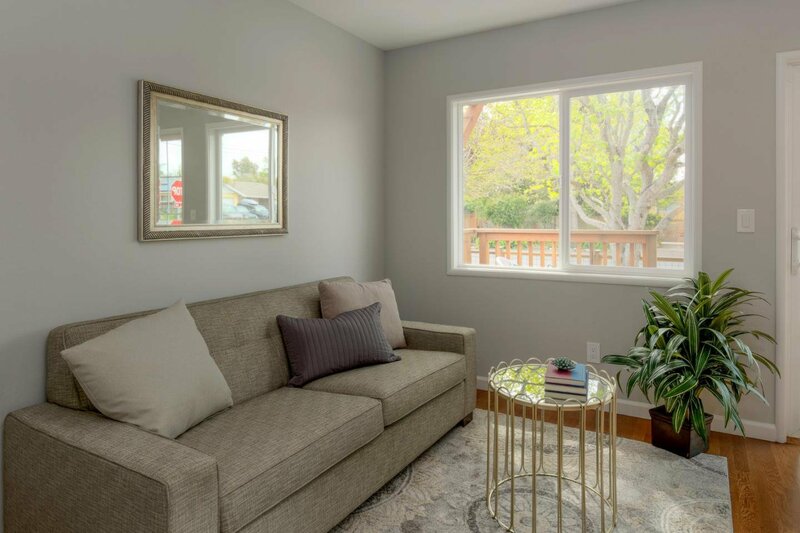 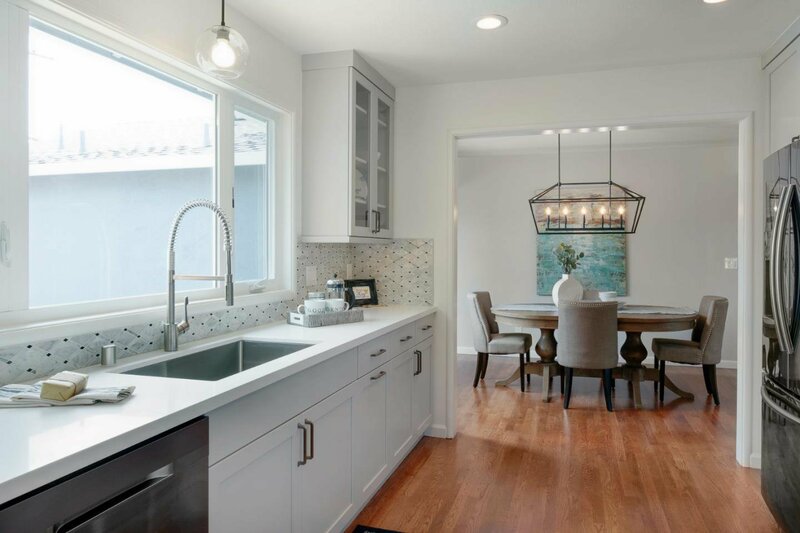 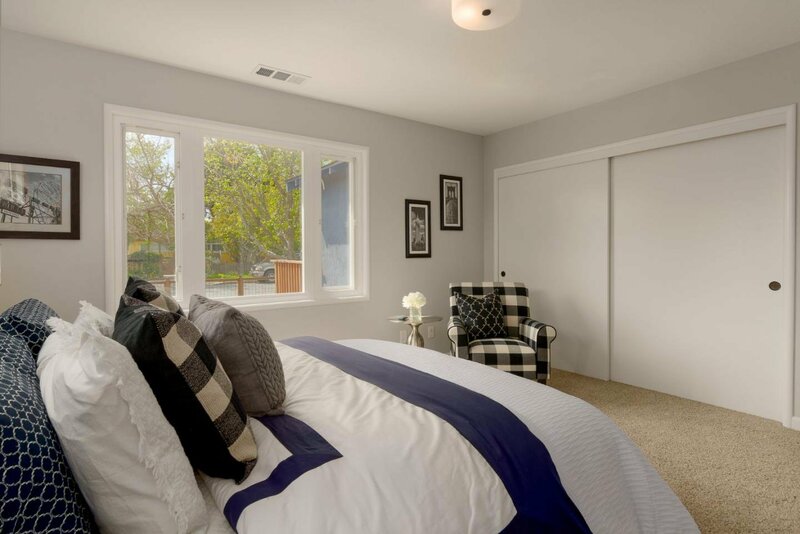 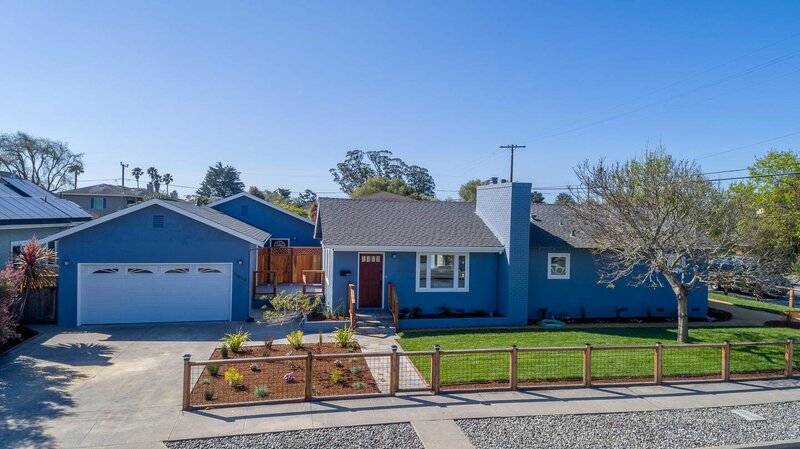 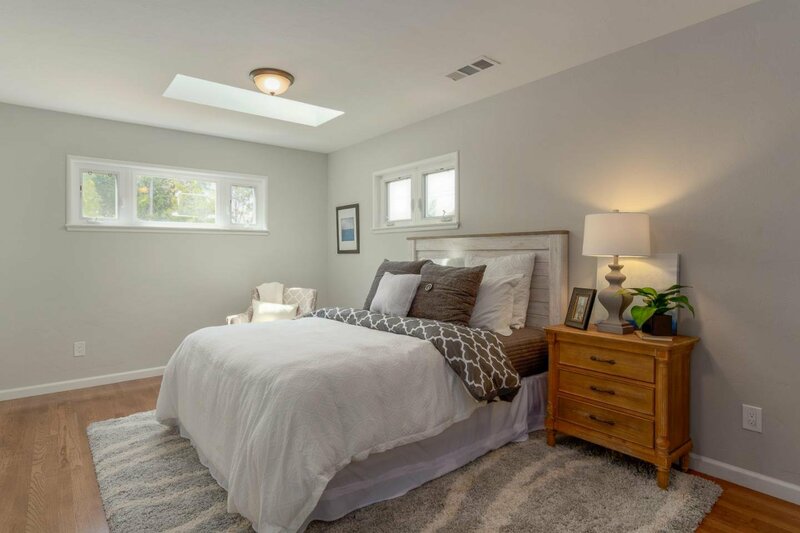 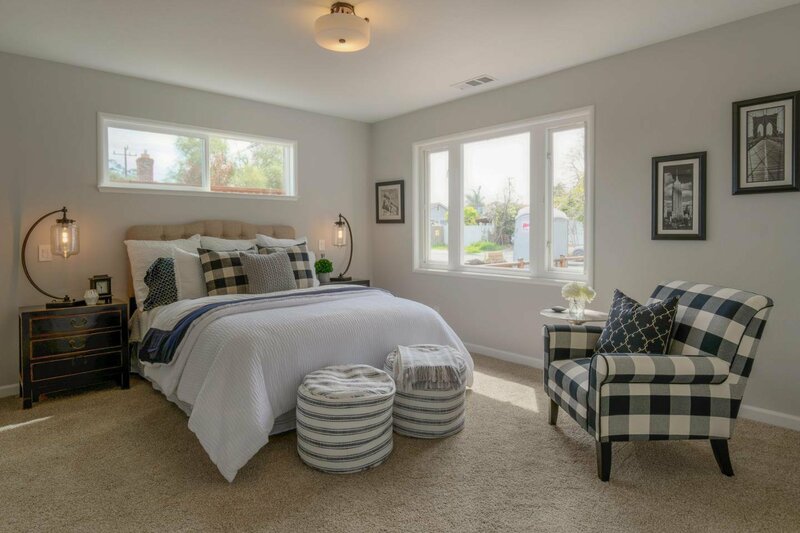 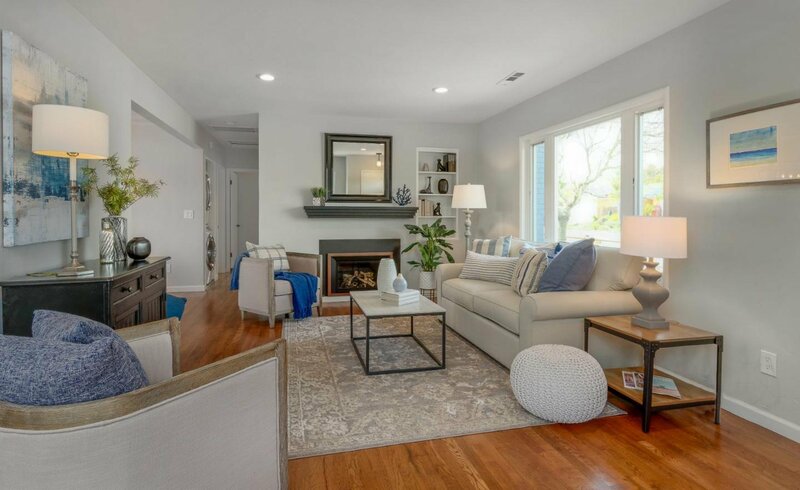 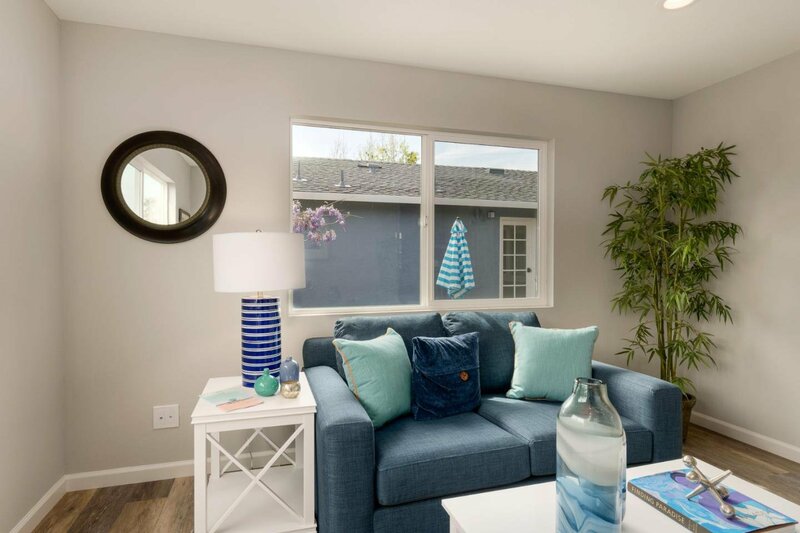 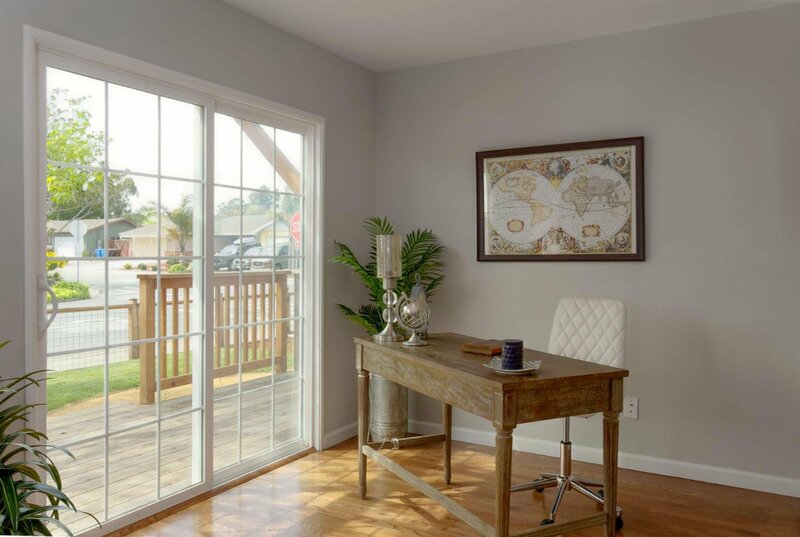 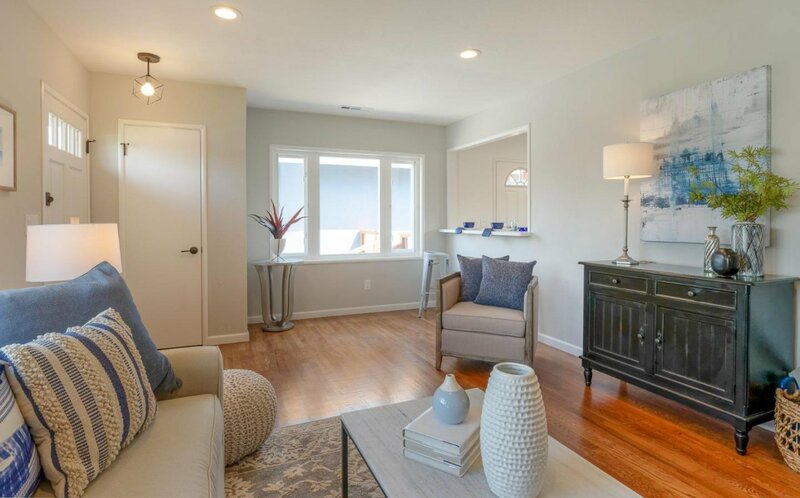 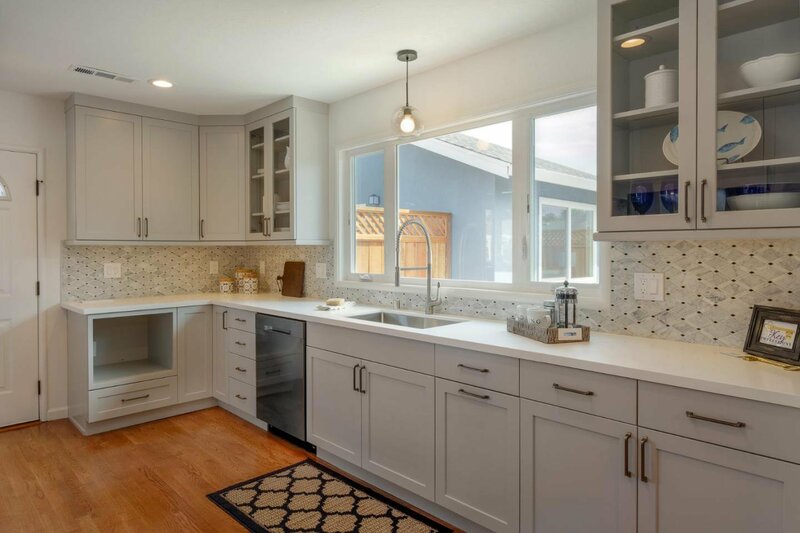 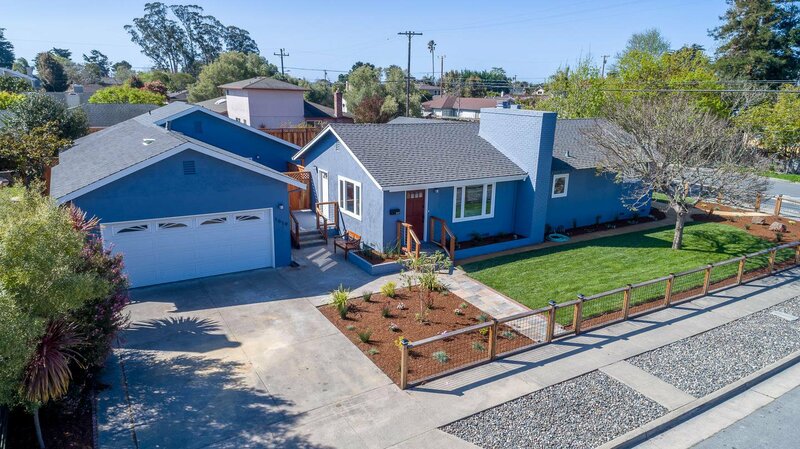 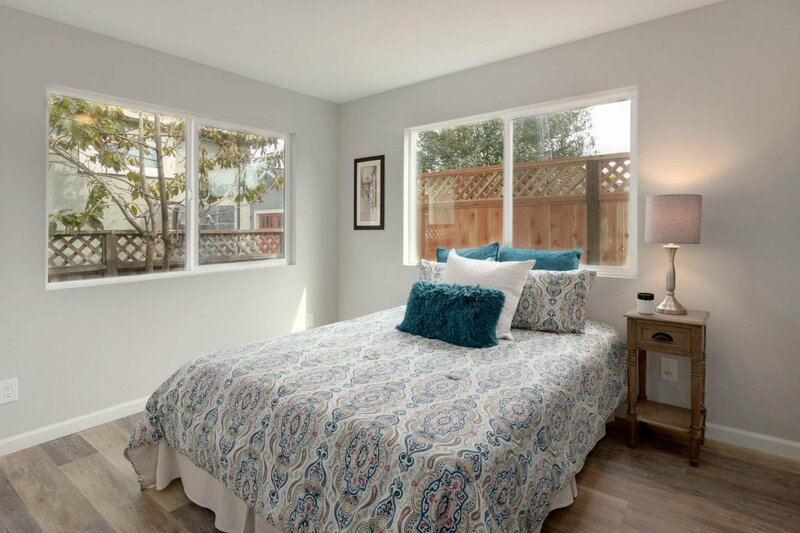 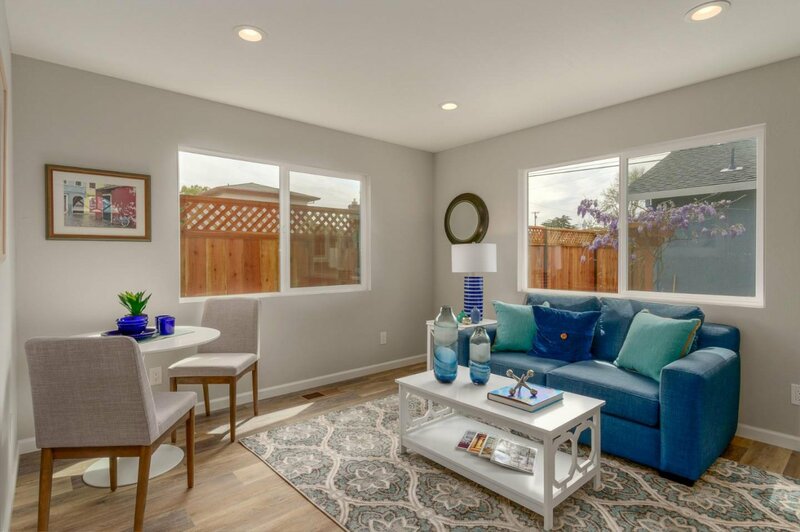 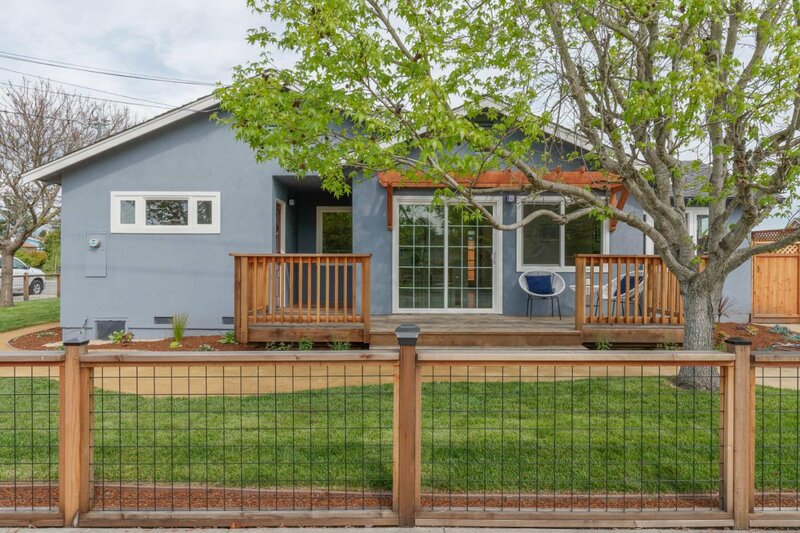 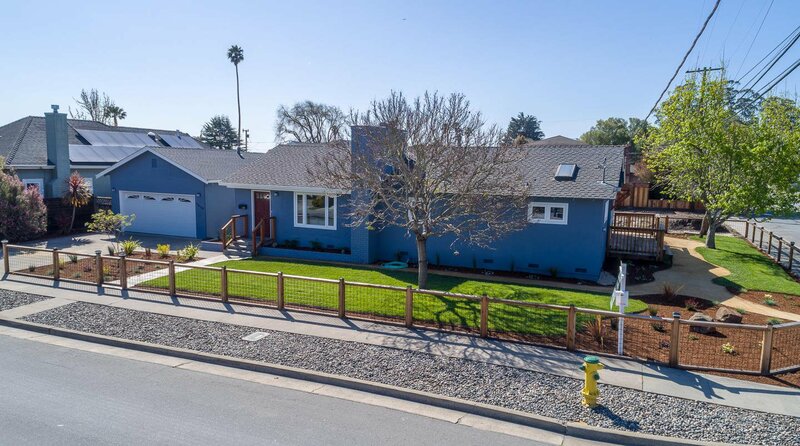 Beautiful remodeled home in the heart of Santa Cruz Westside with new two Bedroom unit (ADU) included. 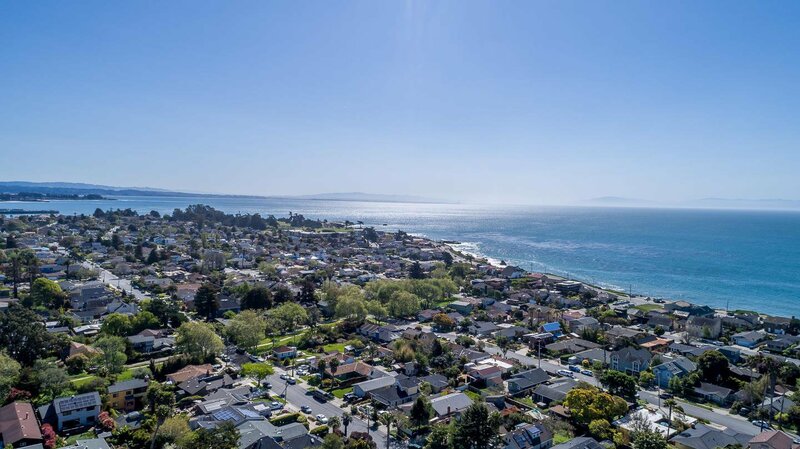 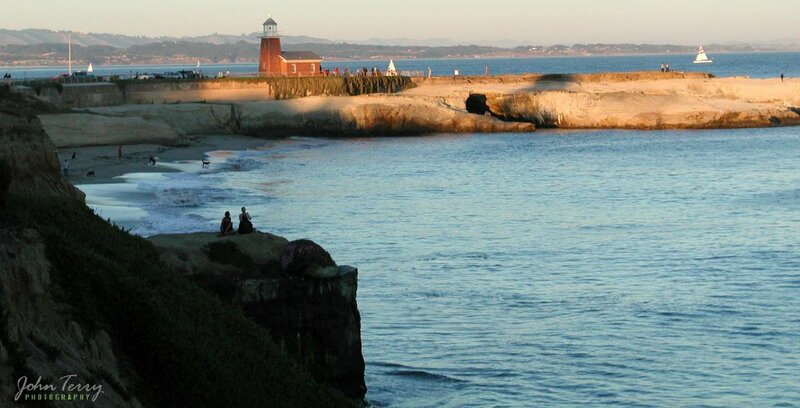 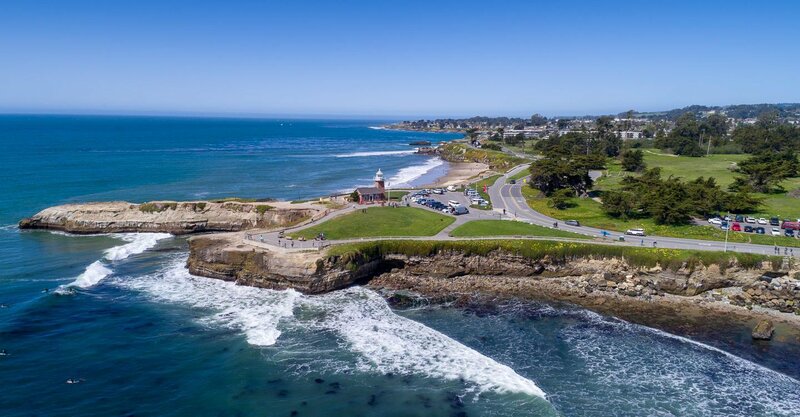 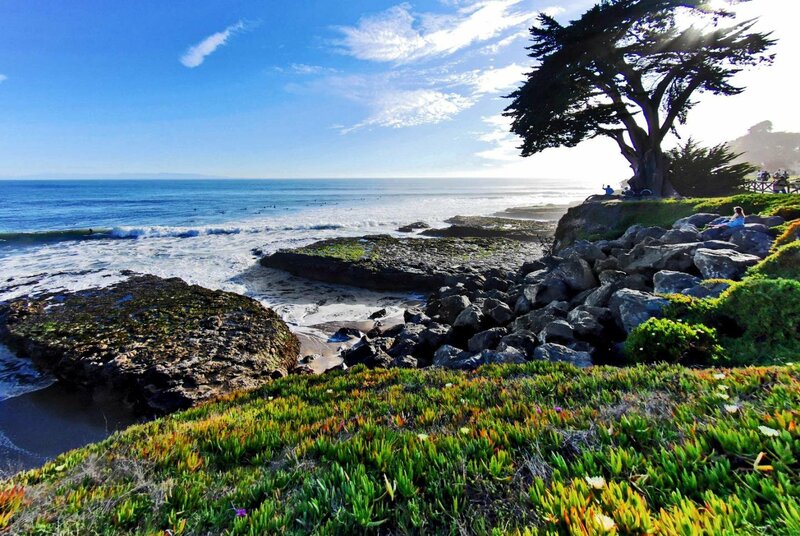 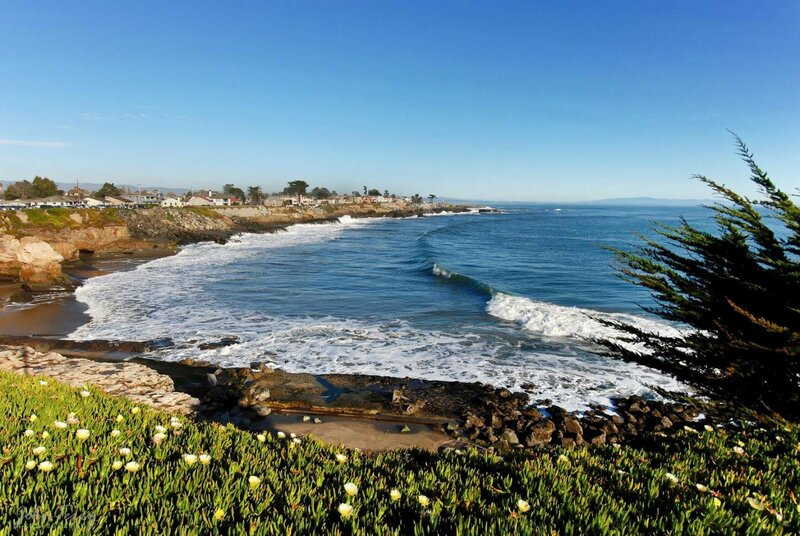 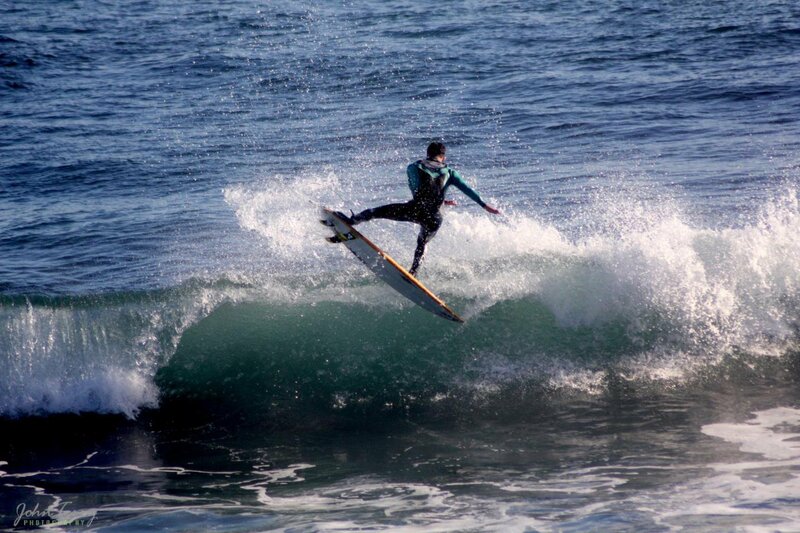 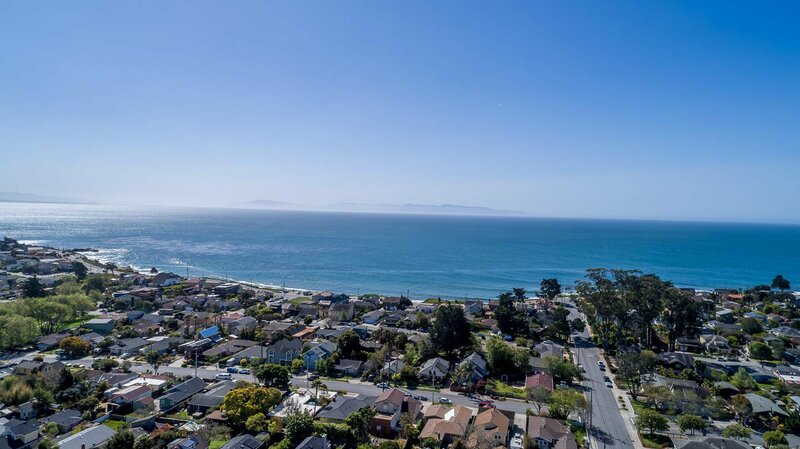 Just a short walk to Mitchells Cove beach, Westcliff walking path, and all the fun west side eateries and wine tasting, etc. 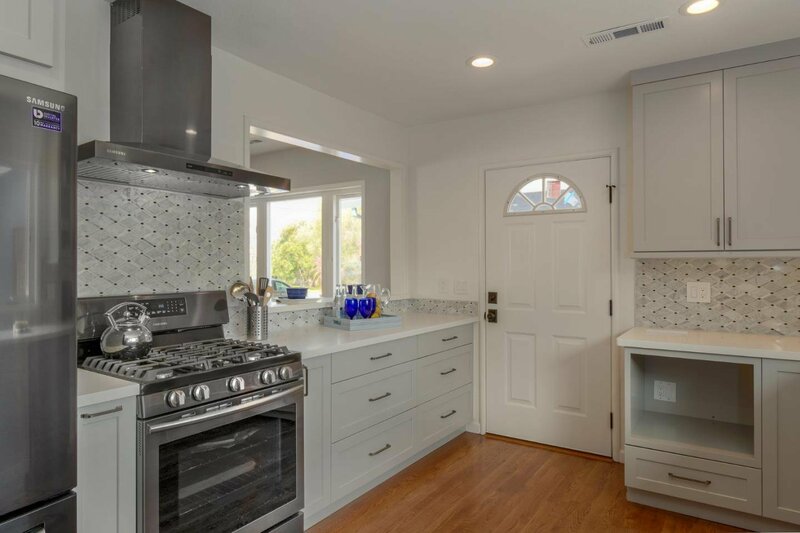 The new kitchen is stunning and the home is warm and inviting. 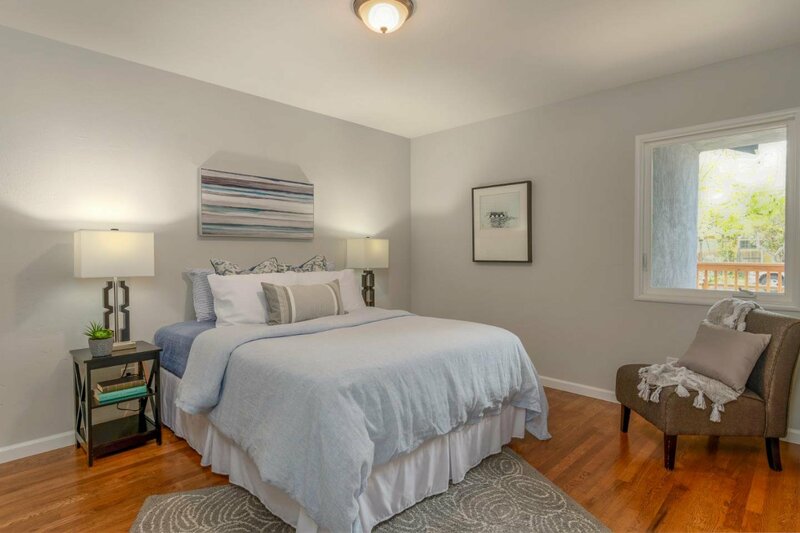 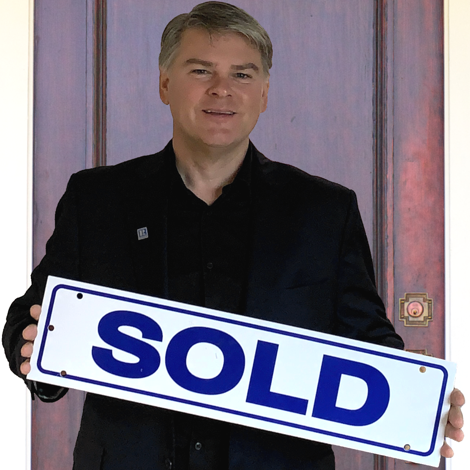 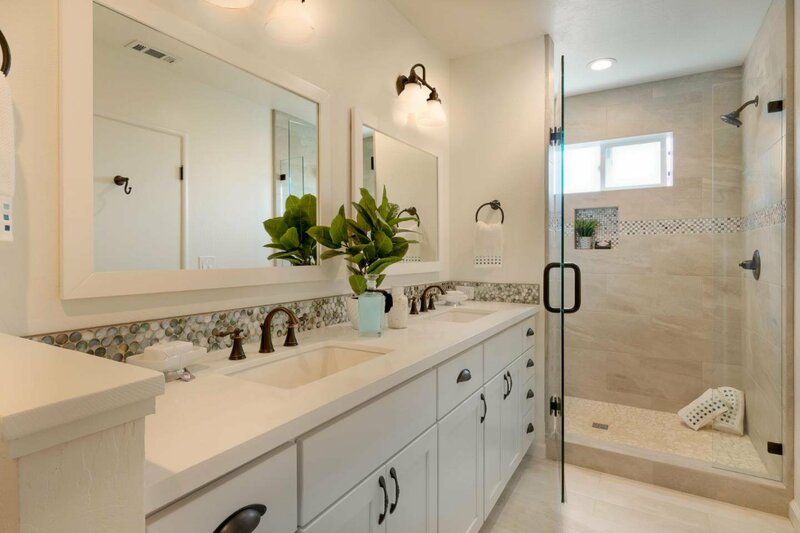 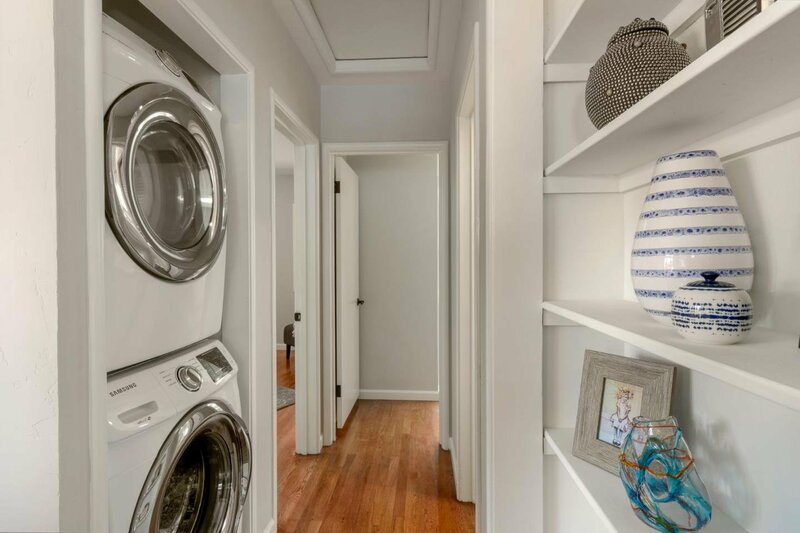 There are hardwood floors throughout most of the home, The large master suite is sunny and the master bath has a large walk-in tiled shower. 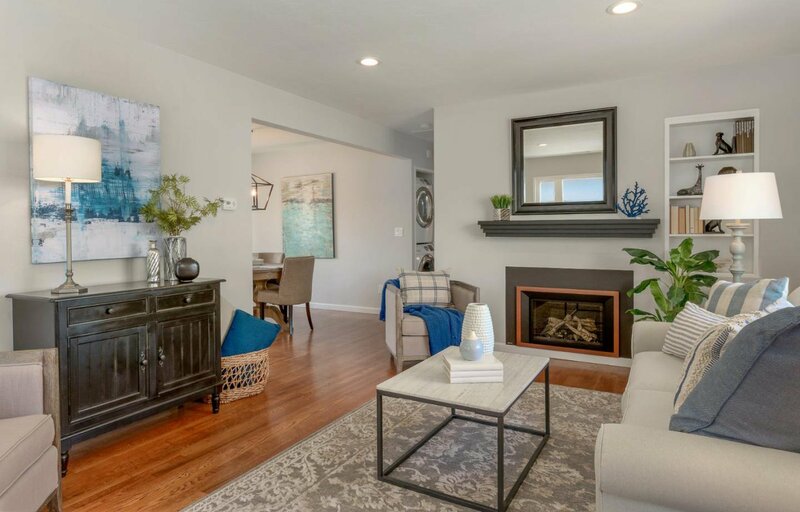 The new gas fireplace is the focal point of the spacious living room. 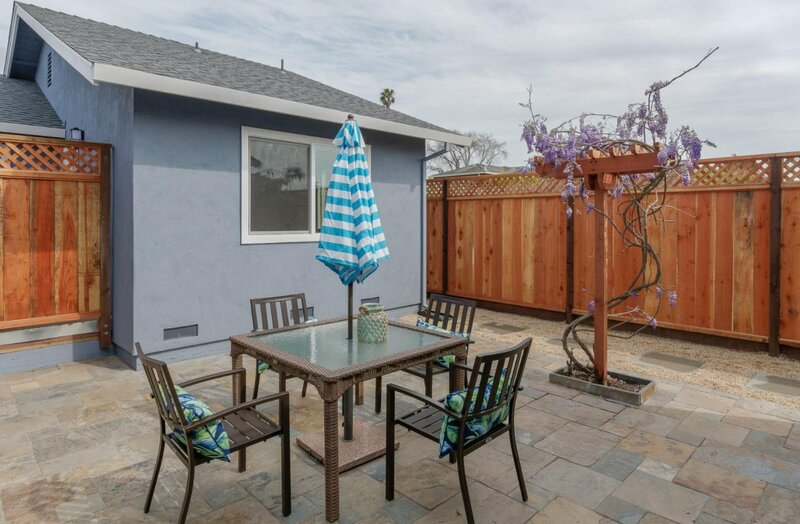 Attractive, sunny patio.Separate office or den with patio door leading to outdoor deck. 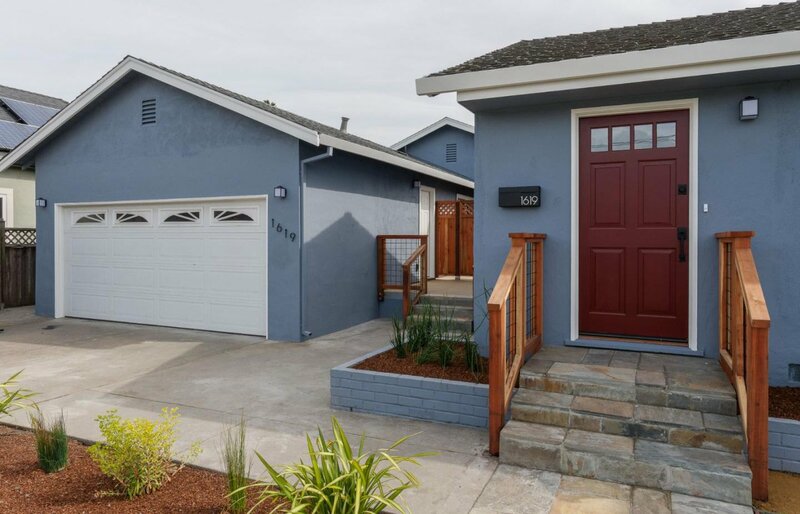 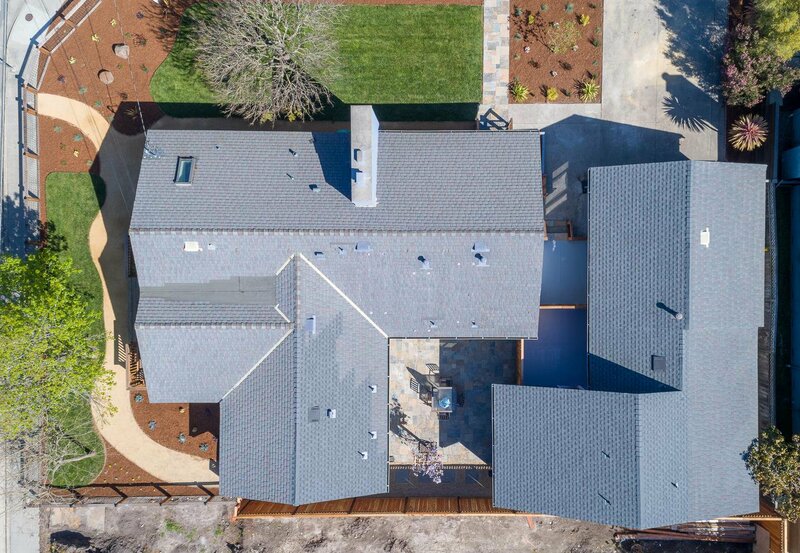 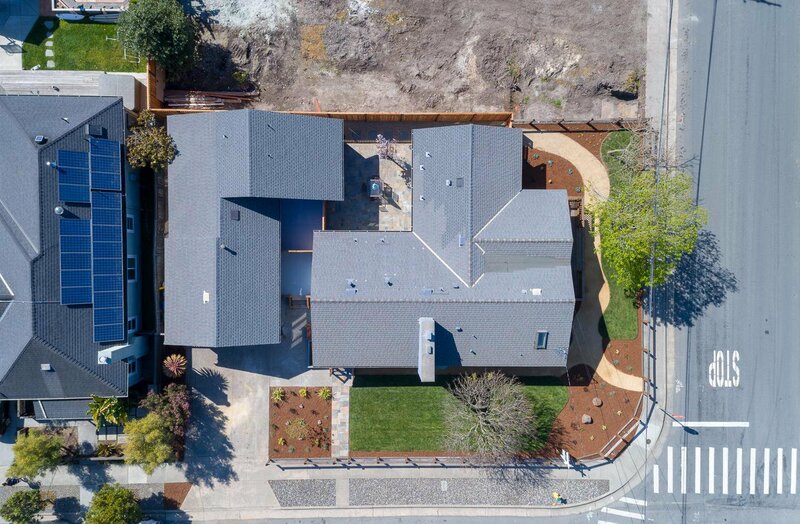 A two-car, finished garage and new landscaping complete the home.